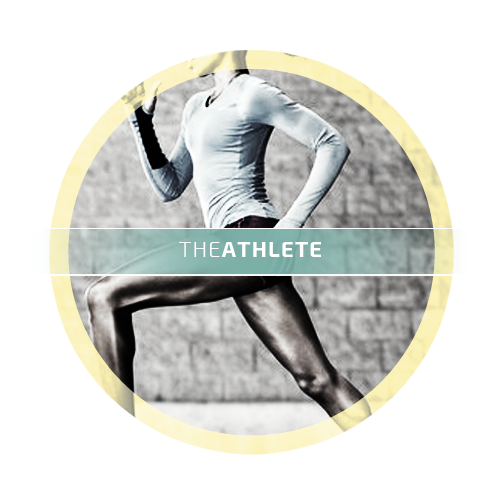 At The Integrated Athlete, the individual client is of utmost importance. Kimberly takes great pride in customizing and tailoring every work out to the needs and desires of her client each and every session. Training for a sporting season, a specific event, or wanting to feel your best, Kimberly has the knowledge, experience and desire to help you achieve your goals. 3 different fitness components, 3 ways to combine them. Kimberly takes small group training to a whole new level . BALANCE, STRENGTH, MOVEMENT are all emphasized and progressed in ways that keep the CORE actively challenged in a true to life functional way. No work out is ever the same, no work out is with out purpose . TRAIN TO GAIN ~ is simple in format but has the capability of being as intense as the participant desires (based on effort). The focus in this work out is perfecting one of the fitness elements so that it can later be combined with another in the Train to Improve work out. TRAIN TO IMPROVE~ 2 fitness components are combined to make a more complex exercise, still with the ability to be intense and safe at the same time. 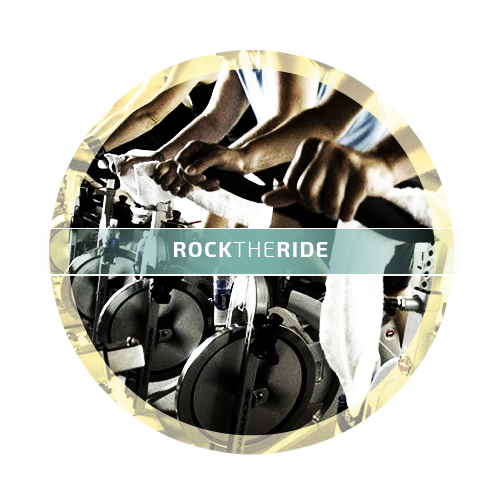 TRAIN TO PERFORM~ the most advanced in skill level and high intensity is guaranteed, this work out is for the athlete who has a solid understanding of the basic elements…… and is ready to kick it up a notch. All work outs are 30 minutes. All work outs are planned with a purpose. All work outs are FUN, SAFE and COMPREHENSIVE in design. Simple but fun way to train total body, heart and lungs included! 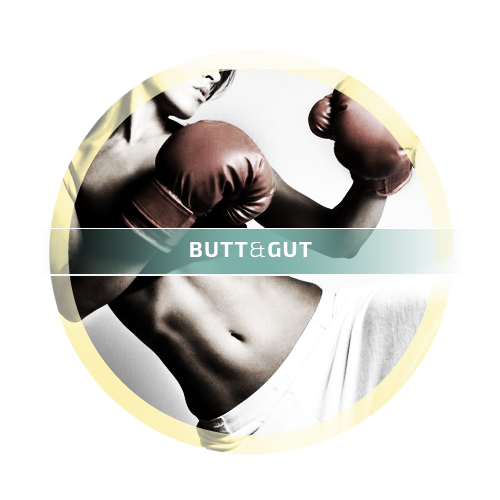 Low impact / high intensity kick boxing moves ( kicks and punches ), that are set to high energy tunes will leave you feeling ready to take on anything and everything ! No experience needed, all levels of participants welcome. SIGN UP HERE TO JUST GET THE OCCASIONAL EMAIL FROM US.